How Much Does Isagenix Cost? 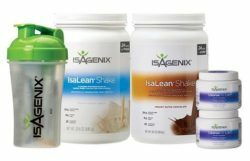 Is Isagenix Cheap or Expensive? One of the most frequently asked questions about Isagenix is “how much does Isagenix cost?”. The answer to that question depends on a variety of factors including the type of products being ordered, the volume of the order, and from where the purchaser is ordering. 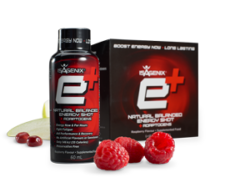 Additionally, customers can take advantage of several discounts depending on whether or not they are Isagenix members or distributors. How Much Does Isagenix Cost in Australia, New Zealand, and Other Regions? For specific information on the cost of various Isagenix products, check out these price lists for Australia and New Zealand. Each product listing contains options for different volumes and levels; be sure to determine which is right for you before ordering! 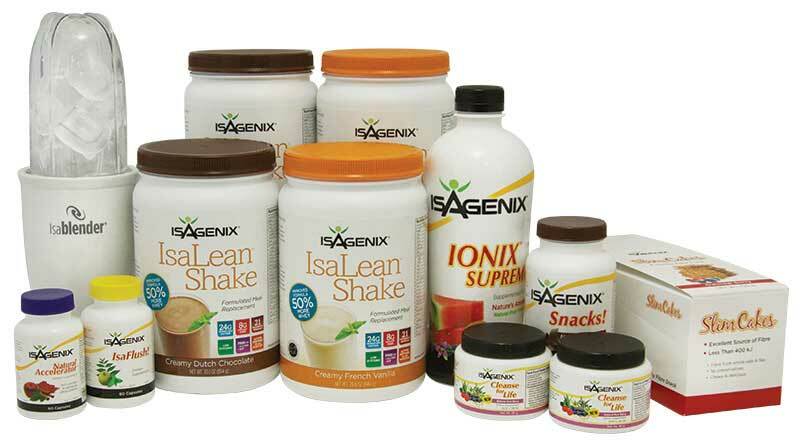 Isagenix products can be purchased at three different levels depending on your status with the company. 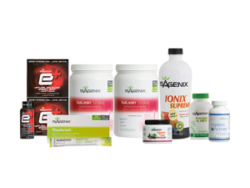 Retail – You can purchase all Isagenix products at retail cost without becoming an Isagenix member. However, this is the most expensive option and does not allow you to sign up for a regular autoship feature. Preferred Customer – Preferred customers enjoy reduced prices from full retail but miss out on the opportunity to earn income as an Isagenix distributor. Sign Up and Save (Recommended) – With this option, you receive Isagenix products each month at their most affordable rates. 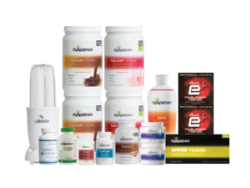 Signing up for Autoship enables you to earn commission as an Isagenix distributor and allows you to purchase Isagenix products at wholesale prices. There are no contracts or obligations when purchasing Isagenix products. Autoship can be cancelled at any time without penalty. 1 x Box of 6 Eshots – natural energy shots ideal before a workout! 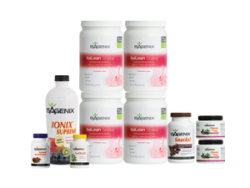 What Are Isagenix Shipping Costs? 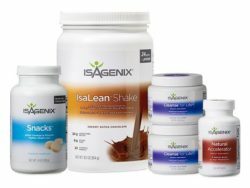 Within Australia, Isagenix charges a flat shipping rate of $14.95 for all orders. It is also possible to pick up orders directly from the Sydney warehouse at a reduced rate of $9.95.